Global Aerospace is recognized worldwide as a lead airline insurer covering airline risk in over 80 countries around the globe. 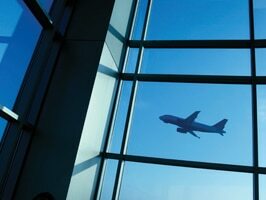 Our comprehensive team of airline underwriting and claims professionals have developed unique insurance solutions for the varied needs of every class of airline client anywhere in the world. Our airline insurance underwriting and claims teams offer unrivaled expertise and experience and we are widely recognized for our ability to handle catastrophic, complicated, and multi-jurisdictional airline insurance claims. To learn more about insurance for airlines, please contact your local Global Aerospace representative.